As a social enterprise Loaf was set up with the purpose “ to promote good food and healthy living in communities and build community through food ”. This means putting our profits towards social projects, primarily in our local community. 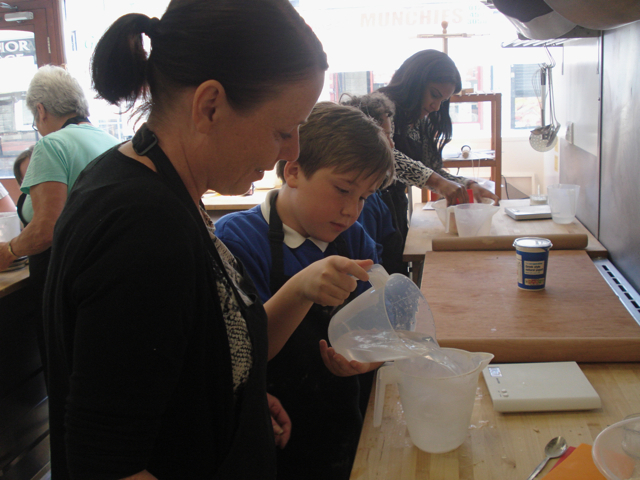 This month we welcomed year 6 children and parents from our local Stirchley Community School on Pershore Road to Loaf Cookery School for their very own bread making workshop. The afternoon was a huge success and as teacher Karen Sweeney said “They had an amazing time! The children they were raving about it!”. With three year 6 workshops in total, and comments shared that it was one of the best workshops we’ve ever been to, we’ll take that as a thumbs up! 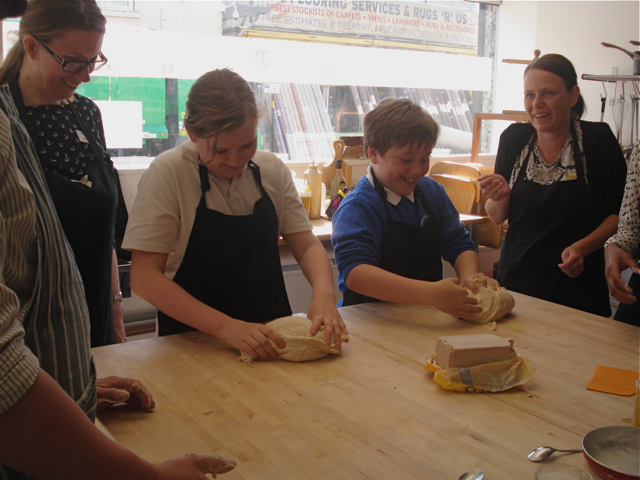 In June we also hosted an enjoyable bread workshop with adults who are deaf and hard of hearing through the work of national charity deafPLUS. For more Stirchley Community School workshop photos visit their school website – you may even spot a few familiar local faces. 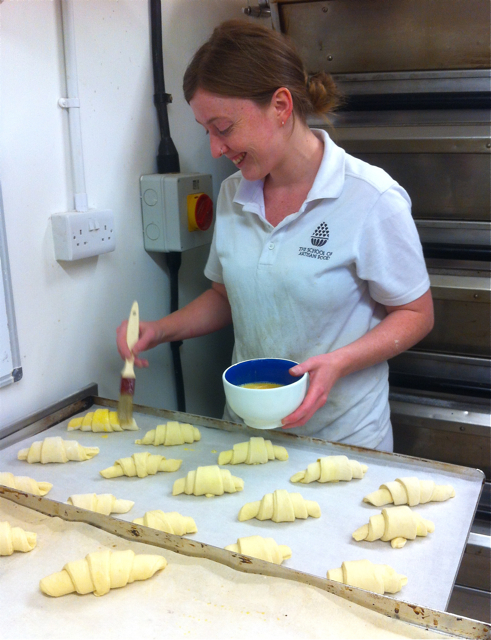 We also offer occasional work placements to individuals with a passion to develop a professional career in baking, which this month included Megan Jones who is studying for a Diploma in Artisan Baking at the prestigious School of Artisan Food.